I recently aquired a S&W 1905 second change, .38 special. 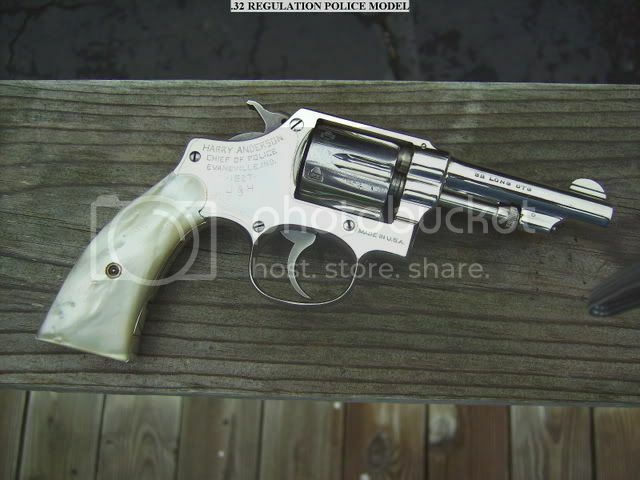 When I received the S&W it was fairly clean. I went over it, making sure the revolver was properly cleaned, and oiled. When I took the grips off, I observed some writting on the left grip. 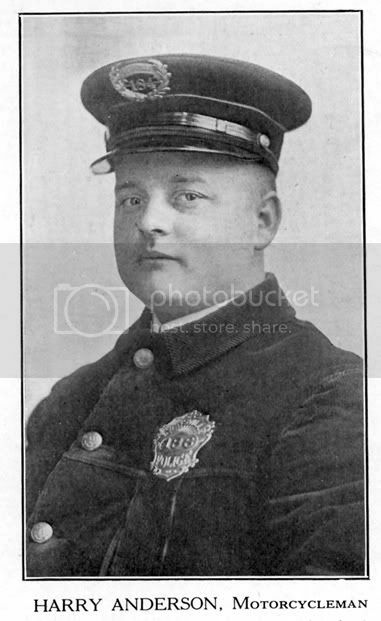 It stated "W.R. Fitzgerald Prescott Arizona 1913 Police force". I thought it would be interesting to know if there ever was a W.R Fitzgerald. I called the Prescott, Arizona Police Dept. I spoke with a very nice lady. I explained to her why I was calling. She seemed very interested. She puts me on hold, and returns a few minutes later. She said "I thought I recognized the name W.R. Fitzgerald, his picture is hanging on the wall in the hallway". 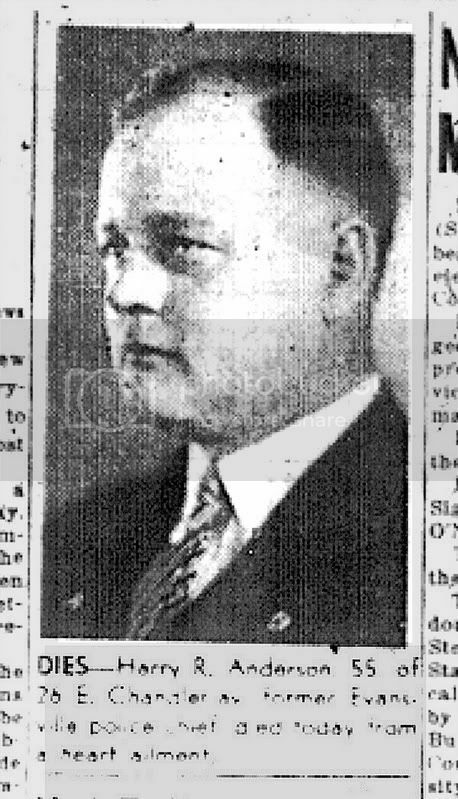 She stated, W.R Fitzgerald was the Chief of Police (Prescott) from 02/1937 to 02/1949. The lady I spoke with was nice enough to send me a picture of (Chief) W.R. Fitzgerald. It's always nice to find the history of an old firearm. - Fleet Admiral Chester W. Nimitz, US Navy, 16 March 1945. Last edited by bocephus on Wed Dec 03, 2008 1:39 pm, edited 1 time in total. Now, that is a way cool story. It is almost like he is thinking "Now, you have my tools, go and do good things. Right things." I really enjoy stories like this as it puts the firearm in a realm outside of the mechanical fixture itself. Thanks for sharing...I am going to go looking for one of those myself. Packing a .38 Special in 1913? Good choice. Neat story, thanks for posting it. "Yeah, though I walk through the Valley of the Shadow of Death, ... 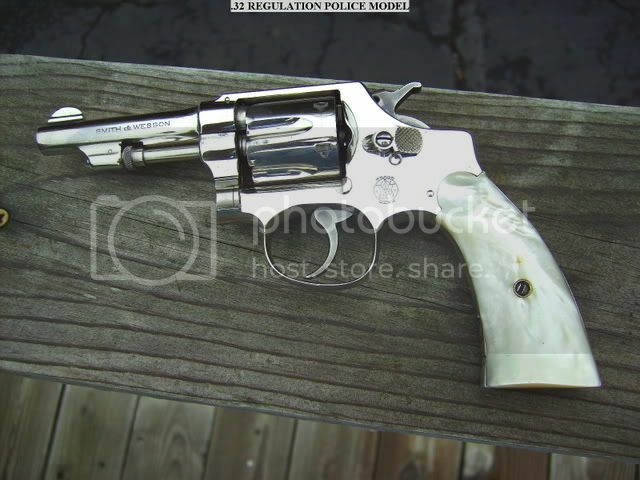 I shall Fear no Evil, as I carry with me My Trusty Loaded S&W"..
pace40 (S&W forum) was kind enough to send me this information. It's the 1920 Census, with information about W. R. Fitzgerald. Last edited by bocephus on Mon Apr 06, 2009 9:28 pm, edited 2 times in total. Another link to W.R. Fitzgerald. Life magazine. I noticed on the far left colum of the 1920 Census "South Mariana Street". In the death notice of W.R. Fitzgerald there was an address of 306 S. Marina St. I did a Google Earth, and W.R. Fitzgerald's house is still there. JR Munsey your a funny man! I can't, and will not take the credit for the research. Much of the research was done by the guys at S&W forum. I love hearing stories about things like this. 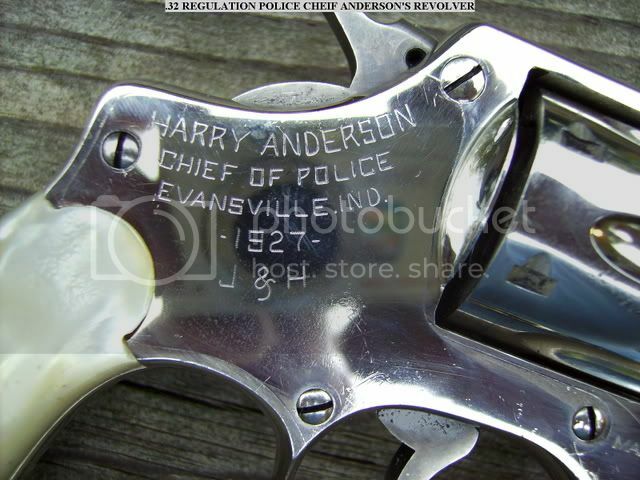 That is part of why I like old firearms, the history attached to them.